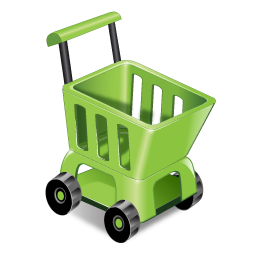 The WordPress Simple Paypal Shopping Cart plugin by Tips & Tricks HQ allows customers to buy products via a WordPress blog/site with just a few clicks. On a basic level, it is an interface for including PayPal’s “Add to Cart” buttons into posts or pages (using shortcodes) that are about specific products. The product details are tied into each button. It uses the a streamlined checkout process through the PayPal web site. There is no need to store customers personal and financial information freeing the shop owner from having to put in place the necessary security and privacy information. Naturally, PayPal profile based shipping is supported. 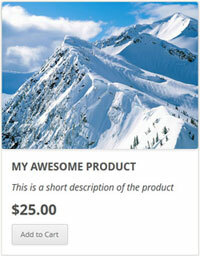 Setting up a web site to sell products on the Internet is a lot simpler to do than days of past. And it doesn’t require custom software in order to get a custom look. Like any task or project that is commonly done on the Internet, developers find ways to make them a lot simpler and faster for end users to implement. In this article I’m going to discuss setting up an online store using a self-hosted WordPress option with freely available e-commerce plugins.